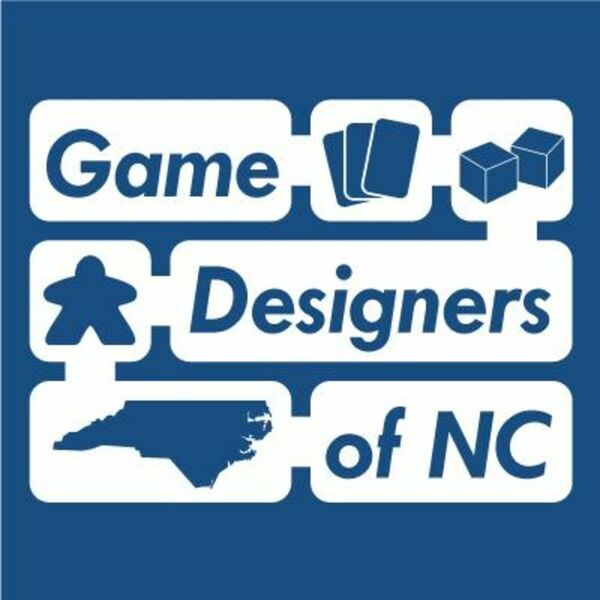 The Game Designers of North Carolina is a guild of tabletop game designers who, shockingly, reside in North Carolina. We’ve been meeting regularly since April 2013 and when we started most of us did not have a lot of exposure or experience in tabletop game design. We’ve learned a lot as a group since we started and this podcast is a way to share some of that knowledge. Our goal for the podcast is to present a lot of information pertinent for new designers but hopefully also offer content that any designer can find useful. We’ll also be sharing news of what group members are up to in the design world. It’s our first episode! Mark McGee (@mmark40) and Burke Drew (@realburkedrew) join host Matt Wolfe (@mattwolfe) to discuss how to get started with designing tabletop games.